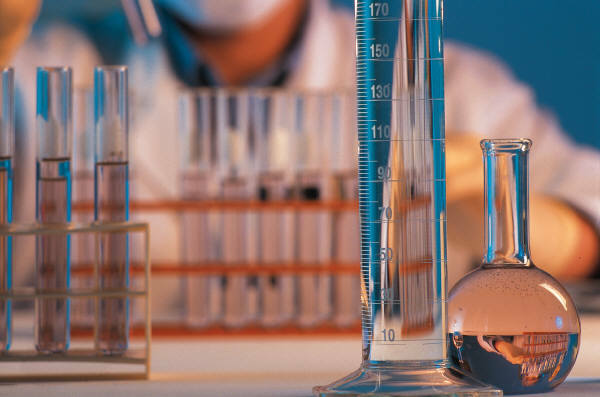 Great Lakes Scientific is a private, independent testing laboratory offering microbiological, chemical, and nutritional analyses for food and water. We have been offering testing services to food manufacturers and processors since 1983. We are located in Stevensville, Michigan 65 miles east of Chicago in Southwest Lower Michigan. Great Lakes Scientific is accredited by ISO/IEC 17025:2005 by PJLA Certificate No. L17-537 for the specific tests listed, USDA Accredited Laboratory for Chemical Analysis (#2686-MPFS), and an approved laboratory by the Michigan Department of Agriculture (#26140), the Michigan Department of Environment Quality (#8000) and the EPA (#MI121) Coliforms, E. coli, Nitrates. We are an FDA certified laboratory for Vitamin A & D analysis of milk (NCIMS Lab# 26800). Methods for analysis follow procedures of the FDA Bacteriological Analytical Manual (BAM), the Association of Official Analytical Chemists (AOAC), Standard Methods for the Examination of Water and Wastewater, Standard Methods for the Examination of Dairy Products, the USDA, the American Public Health Association, the EPA, and methods published in scientific literature. If an official method is not available or suitable for a specific analysis we can also research a method for your specific needs. All results are strictly confidential between us and the customer. Results are not released to any federal or state government agency or to another company without approval from the customer. A written report will be sent by mail to the contact person and a phone call with the results will be made. Results can be faxed as well if requested.